CompeerCORPS is an extension of the traditional Compeer Model that is designed to serve veterans in our community who are in mental health recovery. Based on the 2013 United States census bureau data, there were nearly 11,000 veterans residing in Lebanon County. According to the Senate Veterans Affairs Committee, twenty-two veterans die by suicide daily in our country. In 2015, Compeer of Lebanon County launched the CompeerCORPS program to address the increasing mental health needs of the veteran population in our community. Many United States veterans are battling mental and behavioral health problems, physical disabilities, homelessness, and lack of community integration. The purpose of CompeerCORPS to create a network of military veterans to provide peer-mentoring friendships to our guardian service members. Veteran volunteers will be matched in one-to-one supportive friendships with veterans in Lebanon County who are living with mental illness. Compeer staff screen volunteers, provide in-depth training, and then help to select and create a friendship connection. The matched individuals are supported every step of the way. CompeerCORPS volunteers and their veteran matches spend at least four hours monthly, participating in activities they both enjoy. Compeer offers monthly social activities to all program participants, whether they are matched with a volunteer, or waiting for a match. To enhance a veteran’s self-esteem and self-worth. To improve connectedness to civilian society. To reduce dependency on emergency services. To reduce stigma through friendship. 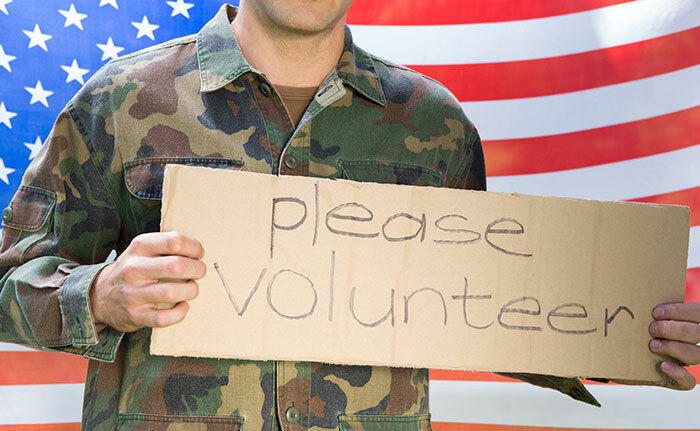 To create a supportive environment that will assist veterans on the road to recovery. For more information about our CompeerCORPS program or to schedule a presentation for your organization, please contact Compeer staff at 717-272-8317 or director@compeer-lebanon.org.